Bolsters multi-GPU support and fixes a texture flickering issue. Are you having trouble getting Mass Effect: Andromeda to run properly on a system with multiple Radeon graphics cards in a Crossfire configuration? If so, AMD's newest Crimson ReLive driver might help. AMD just released its Crimson ReLive 17.3.3 driver package, which focuses on day-one multi-GPU quality an support for Bioware's newest RPG. To that end, there are just two things to note. The first is a new DirectX 11 multi-GPU profile. In order to enable Crossfire, AMD says you need to type "-RenderDeviceAmdCrossfireEnable 1" as a command line argument. Installing the driver also fixes a texture flickering issue that is sometimes observed in Andromeda on multi-GPU configurations. And that's it. The rest of release notes are dedicated to known issues, which AMD will hopefully address in its next driver update. You can download the new ReLive driver here. 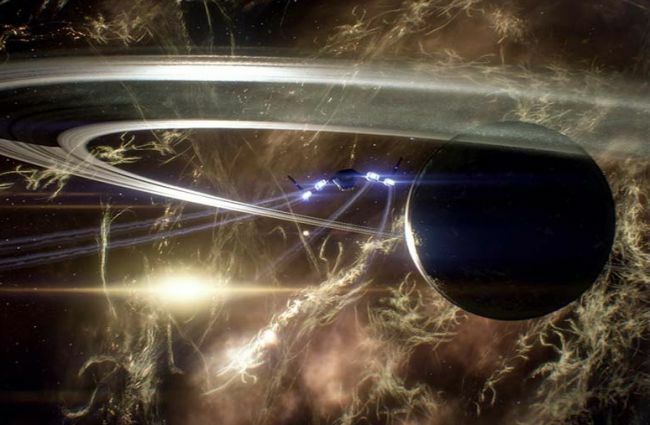 Also be sure to check out review of the newest Mass Effect game, along with our PC performance analysis. For those of your rocking an Nvidia graphics card, you also have access to new drivers optimized for Mass Effect: Andromeda. Yes folks, even RAM can have native RGB lighting. 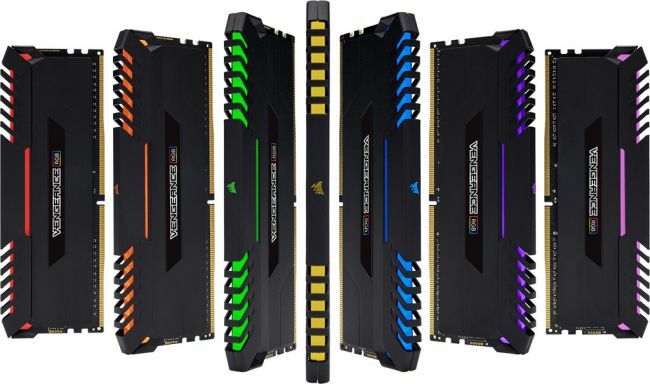 While the options are a bit scarce at the moment, you can add Corsair to the list of memory makers who have jumped on the bandwagon with its new Vengeance RGB DDR4 memory line. No surprise there, since Corsair was showing off this RAM at CES earlier this year. There are no wires to fuss with—high luminosity RGB LEDs are integrated into every module. And of course users can control the lighting through Corsair's Link utility, assuming motherboard compatibility. "Vengeance RGB’s Corsair Link software control is compatible with a wide range of Intel DDR4 platforms, from dual-channel Z270 and Z170 to quad-channel X99, with more boards adding compatibility every week and AMD Ryzen support planned soon," Corsair says. Lighting effects are also compatible with third-party motherboard software designed for this sort of thing, or at least they will be. Gigabyte is the first to offer Vengeance RGB support through its RGB Fusion app, which allows users to synchronize memory and motherboard lighting, while support from other motherboard makers is expected soon. © Copyright 2019 Novero Gaming Store.